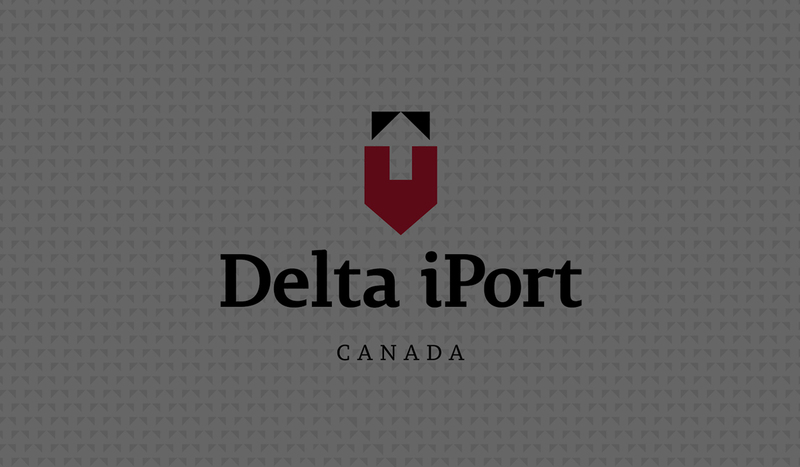 Delta iPort is a market-leading, tier-1 distribution centre campus located adjacent to the Roberts Bank Superport. Delta iPort offers the largest speculative distribution centres in Metro Vancouver which can accommodate tenants from 113,000 square feet up to 935,000 square feet. Locate your distribution and logistics operations at Canada’s global shipping gateway.